Patented advanced focus system optics, splash-proof housing. 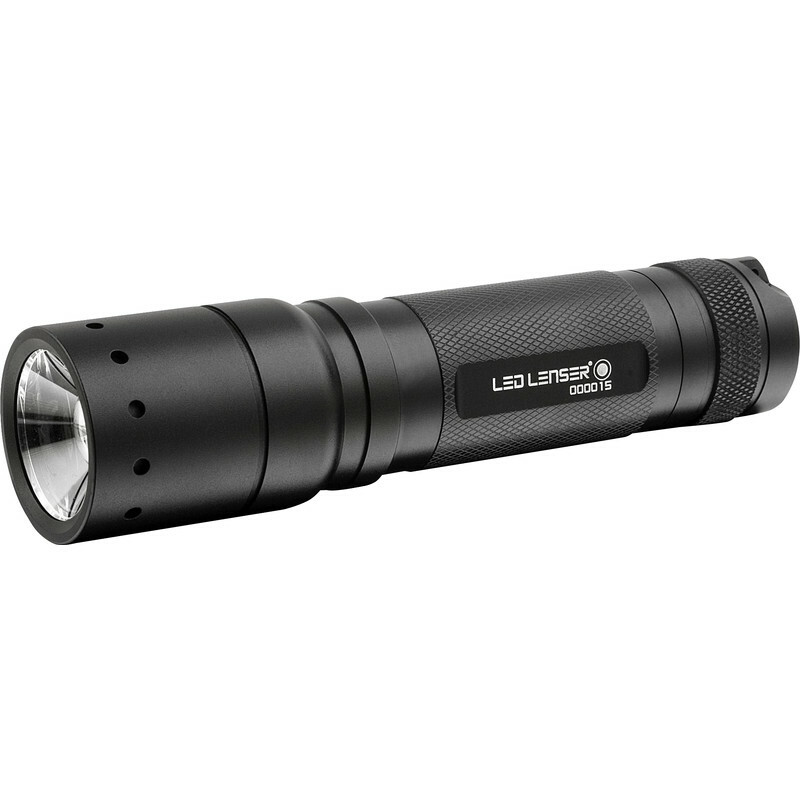 LED Lenser TT Police Tactical Torch 280lm is rated 5.0 out of 5 by 12. Rated 5 out of 5 by Mary50 from Quality product This item was purchased for a friend as I already have this torch. If you require a “Top Notch” product don’t go for a cheap alternative.This is the Real Deal. Rated 5 out of 5 by wendora 33 from Pocket size Really happy I bought this item. It replaced an old broken one. Its lighter and so easy to use. Rated 5 out of 5 by GlenP from Classy Build Quality Beam is powerful and easily adjusts from a broad to a narrow beam, narrow focuses the beam reaching must further distances of 50m or more. Spread of light is very bright and even with no annoying dead spot or halos that some torches give. Build quality feels excellent, prefer it use of 3 x AAA batteries over (more expensive) rechargeable ones as it suits my use better. 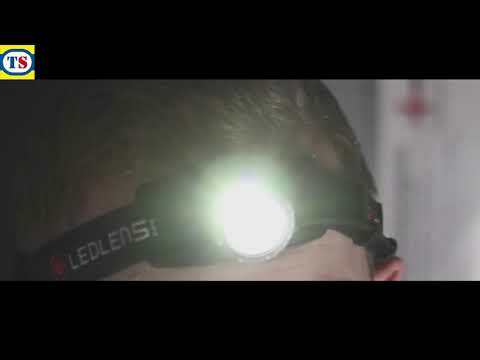 Rated 5 out of 5 by ST16 STU from Great torch This is my second purchase of the led lender TT. One for home and one kept in my fire fighting suit. Would happily take this into any job! Rated 5 out of 5 by PappaJohn from Powerful handheld torch Really powerful beam for a small handheld torch. Rated 5 out of 5 by Raychul from Light weight and bright Excellent product. Light weight, bright. Having the beam adjuster is also really useful.